Leica 6×7 Gallery Warsaw was established in 2010. It exhibits contemporary, documentary and artistic photography. 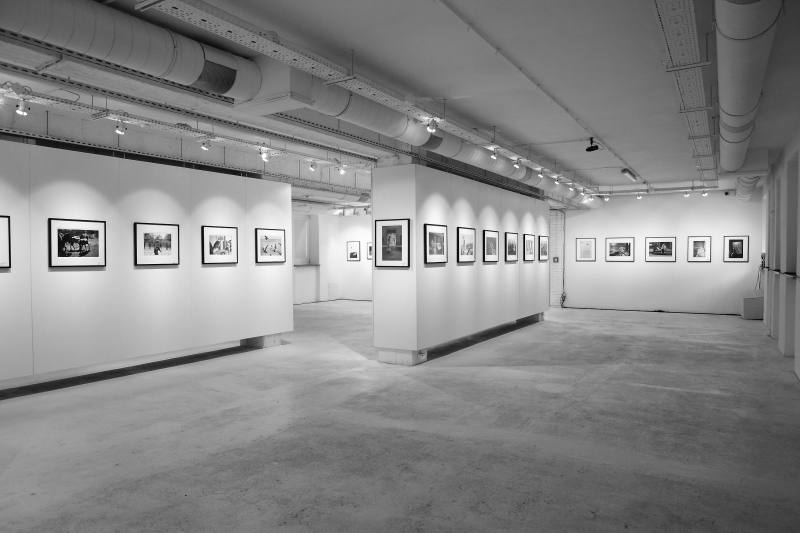 The gallery held over fifty shows by artists such as Elliott Erwitt, Tomasz Tomaszewski, Thomas Hoepker, Wojtek Wieteska, Jan Grarup, Kacper Kowalski, Jacob Aue Sobol, Sputnik Collective and more. The gallery cooperates with most renowned polish photographers, promoting their work in Poland and abroad and selling their photographies. Among artists represented by Leica 6×7 Gallery are Anita Andrzejewska, Bogdan Dziworski, Pawel Jaszczuk, Ilona Szwarc, Jacek Poremba, Szymon Szczesniak, Wojtek Wieteska, Piotr Zbierski and Pawel Zak. Gallery offers also works of Michael Agel, Elliott Erwitt, Thomas Hoepker, Vivian Maier, Steve McCurry, Jacob Aue Sobol and others. The gallery conducts educational activities, popularizing art photography, organizing meeting with photographers, workshops and portfolio reviews. The institution is a coorganizer of the annual street photography contest: Leica Street Photo – Moment jest jeden (One is the moment). It is also the publisher of photo books. Leica 6×7 Gallery Warsaw is a part of Leica Galleries Network, affiliating 13 institutions worldwide (Frankfurt, Kyoto, Los Angeles, New York, Paris, Prague, Salzburg, Singapore, Tokyo, Warsaw, Wetzlar, Vienna and Zingst).